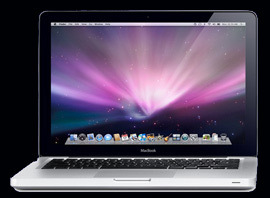 The operating system Mac OS X is excellent and so much more user friendly than Windows. 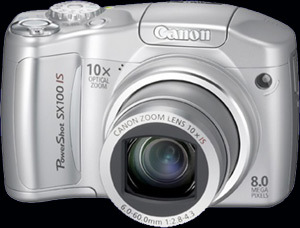 Positive : great zoom, high resolution, and has the functions I need (manual mode, macro, spot metering), up to 15s exposure). Negative sides : lack of view finder and greedy in battery power. Lacks a sliding cover like the Olympus, which provided very good protection against shocks and dust. Bulky but still a fair compromise with regards to the zoom. All photos from 2006 - 2007. 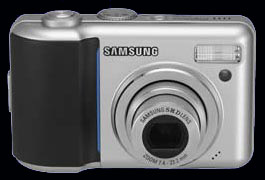 Positive : easy to use, high resolution, and has the functions I need (manual mode, macro, spot metering), up to 4 s exposure). Negative sides : lack of view finder and greedy in battery power. 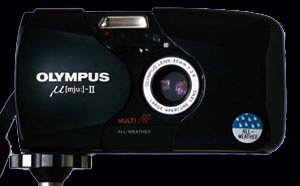 Lacks a sliding cover like the Olympus, which provided very good protection against shocks and dust. Low light shots noisy at 400 ASA. Failed after 1 and 1/2 year due to "contamination". Small compact and absolutely wonderful camera. Very good optics and a minimum set of options (incl. spot metering and night scene). It never failed me in 6 years. A jewel...! I always use print film (not slide) and after 2001, I started having all photos processed on CD rather than paper. Pentax or Minolta SLR All photos from 1990-2000 were taken with a fillm SLR camera. More control but too heavy and too bulky for travelling.